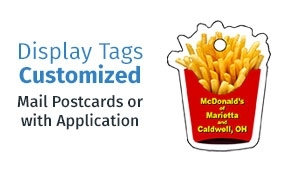 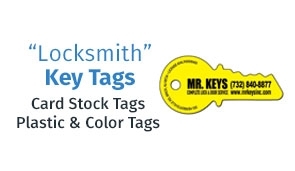 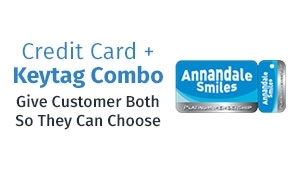 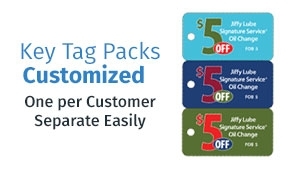 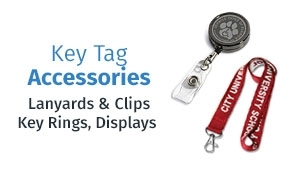 Key Tags Promote your Business. 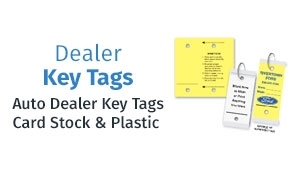 Mailers and Displays with Key Tags. 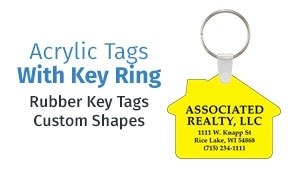 Key Tags with Logo and Numbering. 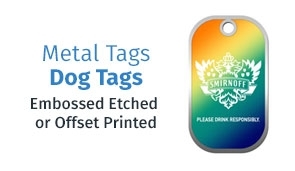 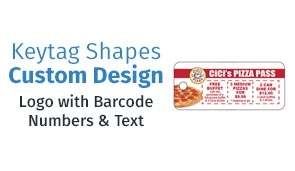 Printed Key Tags with Bar Codes.